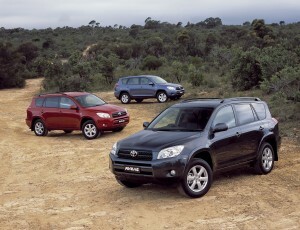 For those of you who live in Australia and own a Toyota Rav4, this could be an important information: your car is officially recalled for a “potential issue” at the seatbelts. 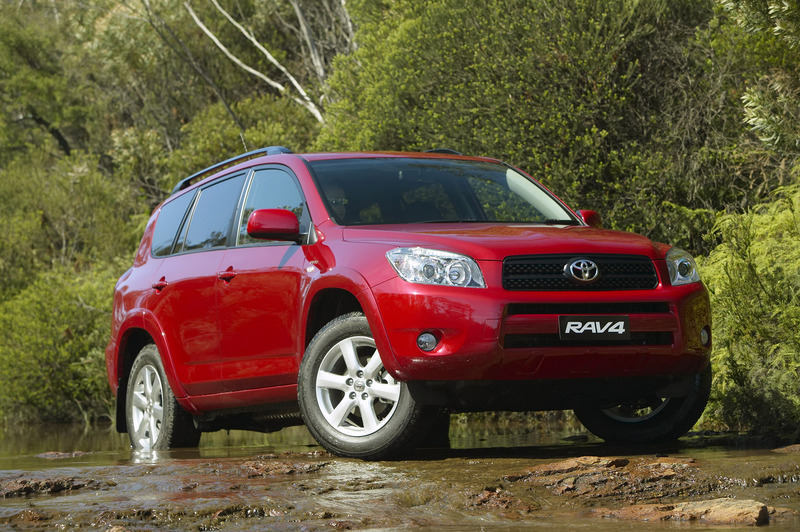 However, as you probably now, the issue isn’t only in Australia, but all around the world: 2.9 million Rav4 could be affected. 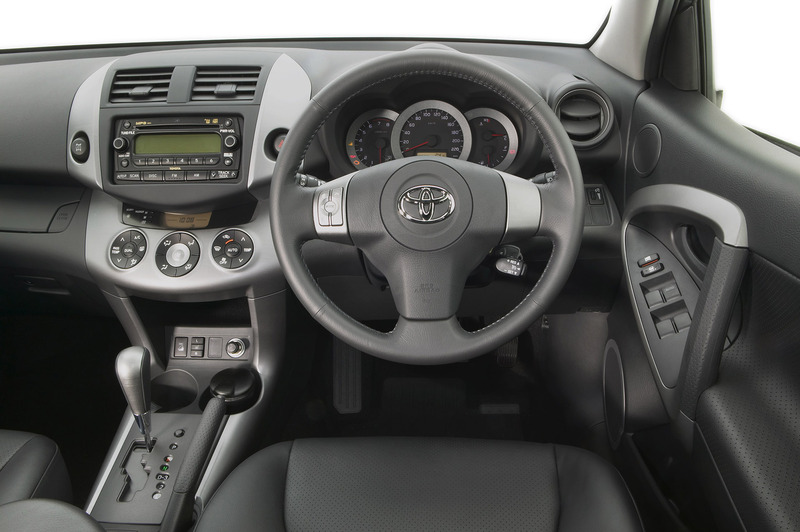 In Canada, two passengers have been killed in an accident, forcing Toyota to revise the rear seatbelts. First, the problem is likely to affect the cars produced between August 2005 and November 2012. In Australia, they’re about 98.000 units, so Toyota will have quite a lot to work. Second, the issue is located at the two outboard seat belts located in the second row seats. 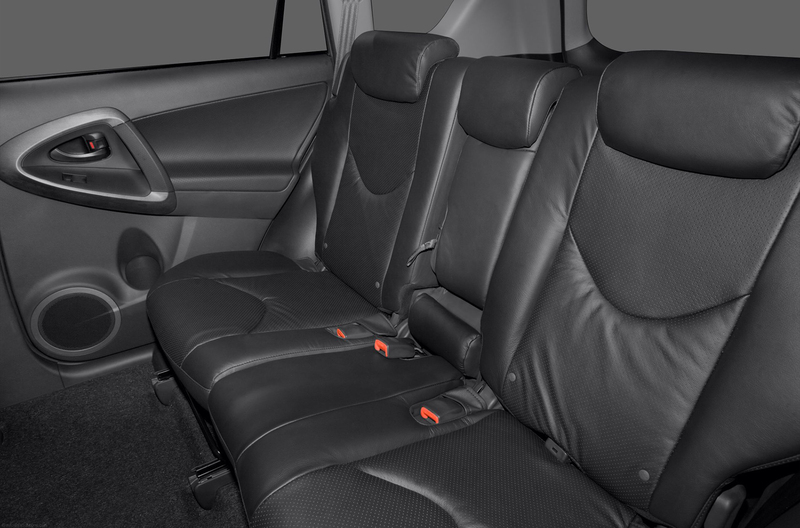 Though it’s not certain, there’s a possibility that, at the impact, the seatbelt webbing could touch a part of the seat’s metal frame become cut and separate. Because of this possible problem, the passenger could not be correctly restrained, being more exposed to the risk of injury. However, the issue caused no injuries in Australia until this moment. The repair will consist in adding a resin protection covers on the seat’s metal frame. The parts are being prepared as you read this article, and Toyota estimates that by June, all these issues will be history not only in Australia, but worldwide. As soon as the modified parts will be available, the owners will be contacted by mail. The repairs will be free of charge, and will take around 60 minutes.